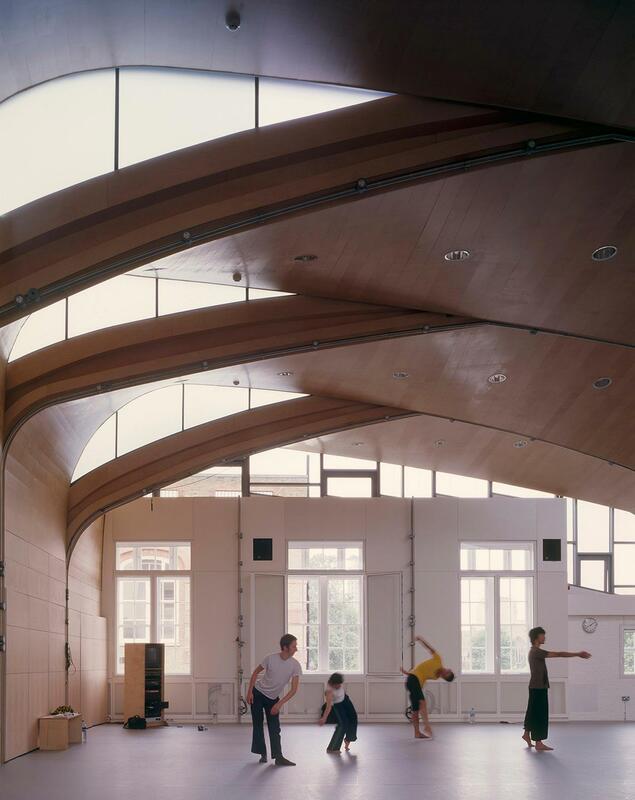 Siobhan Davies Studios is a contemporary arts space housed in a converted Victorian school, creating an unusual balance between old and new design that makes it very versatile for a multitude of events, from rehearsals through to wedding ceremonies. 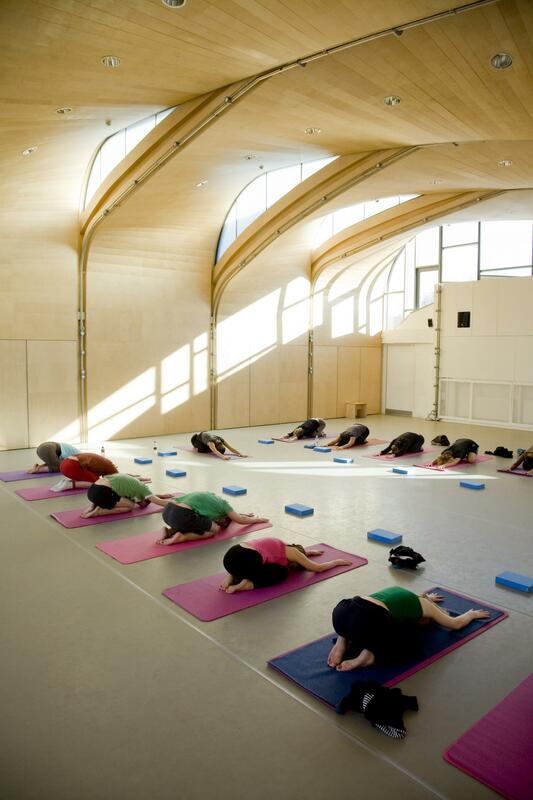 We have two studio spaces available that are ideal for classes, courses, workshops or rehearsals, or for holding unique events such as parties, conferences and wedding ceremonies. 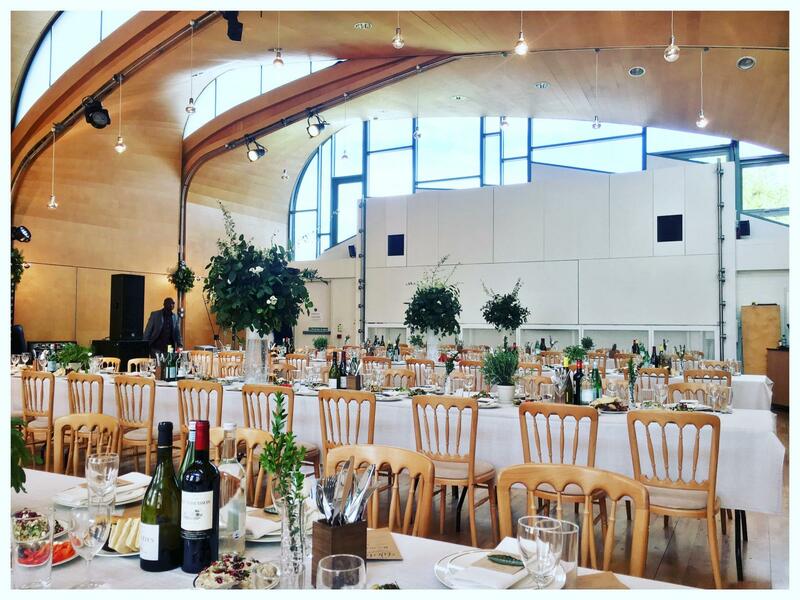 Sitting at the top of the building is the light and airy Roof Studio which is the perfect environment for any large scale event. 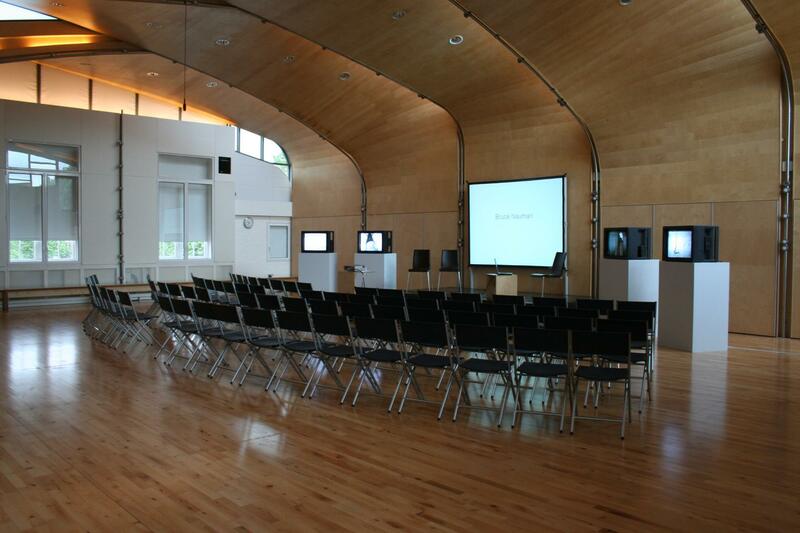 Facilities include an excellent sound system and DVD blu-ray player, and various power points around the room. We can seat between 60-100 people depending on seating arrangements. Electronic blinds provide the ability to black out the space. For more information, to check availability, discuss budgets, ideas or site visits please contact us today. 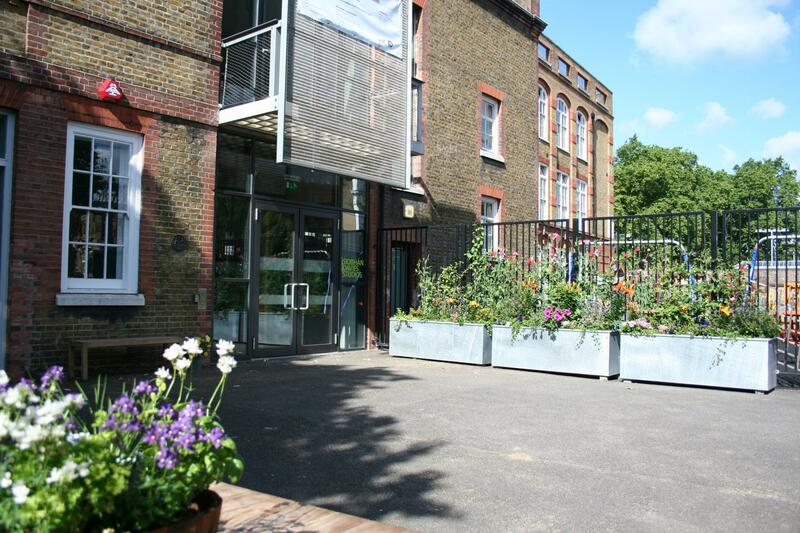 Please note that we can apply for a temporary extension for our building to remain open on Fridays and Saturdays until 12am, but we are unable to take bookings for hires past this time. 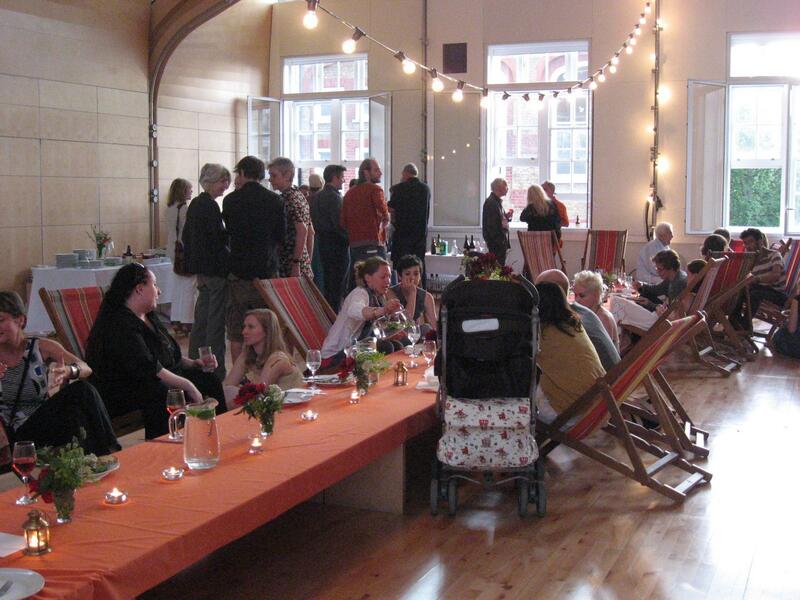 Our prices are dependent on the spaces you hire and on the event. The rate above is our standard rate per hour for hire of the Roof Studio. Reduced rates are available. Rates are also altered depending on the event. Additional costs for equipment requested will be added. To discuss your event and enquire into prices, please send us a message through Tagvenue. 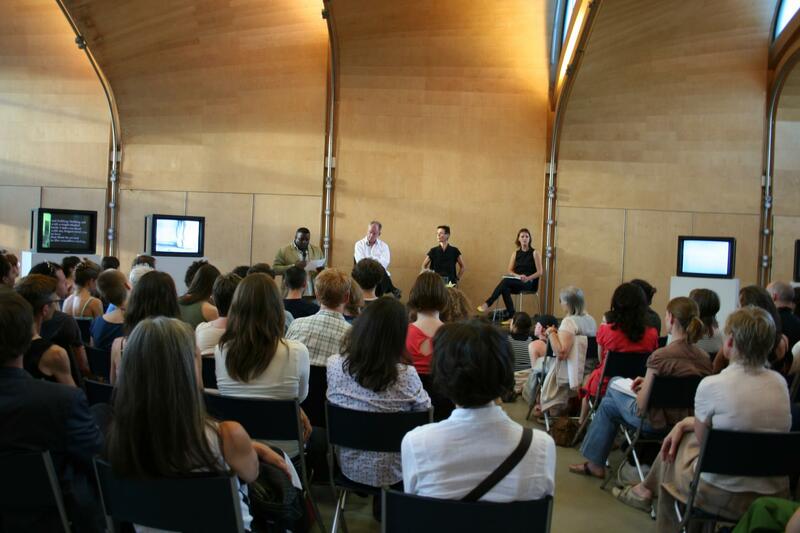 Our spaces are available for hire subject to availability. We have a no shoes, food or drink policy within our two studio spaces. Our harlequin dance floor can be removed at extra cost to allow for shoes, food and drink for events/venue hire. 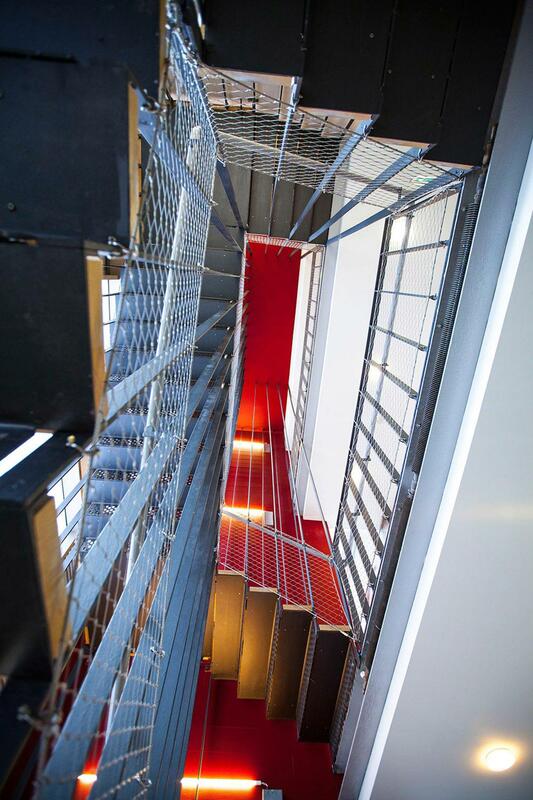 Neither the Roof Studio nor the Research Studio are equipped with barres or mirrors but audio-visual equipment can be made available to suit your needs. 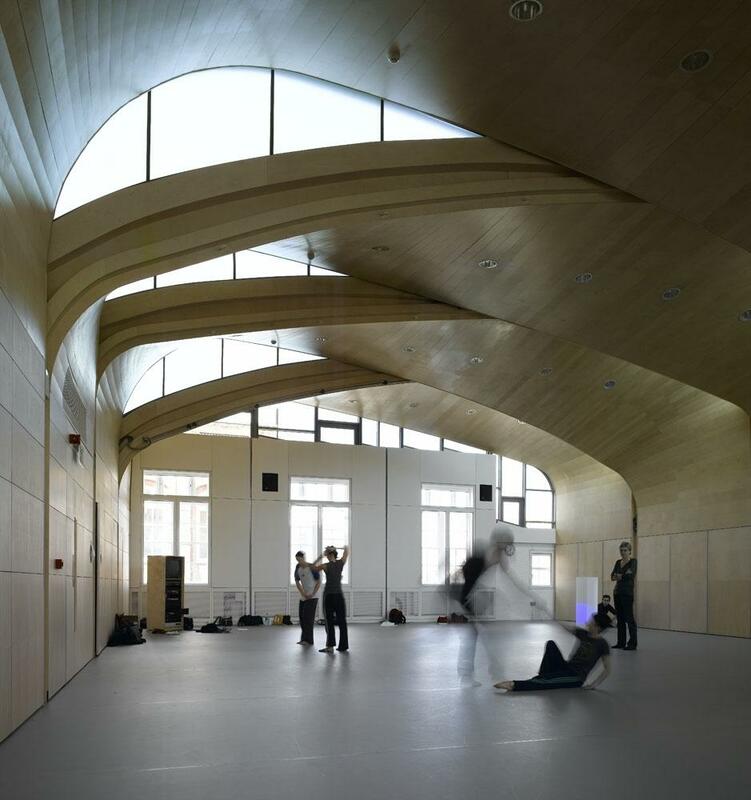 Our experienced Studios team can help you to make sure your rehearsal, workshop or class runs smoothly. We have a kitchenette available, which has a functioning microwave, kettle, fridge, sink and kitchen equipment/utensils. Our nearest tube and rail station is Elephant and Castle which is a 5-minute walk from the station. Other nearby stations are Waterloo and Lambeth North. There are cafes and shops in the surrounding area. We also have a car parking space subject to availability. Further Terms and Conditions will be supplied at the time of booking. 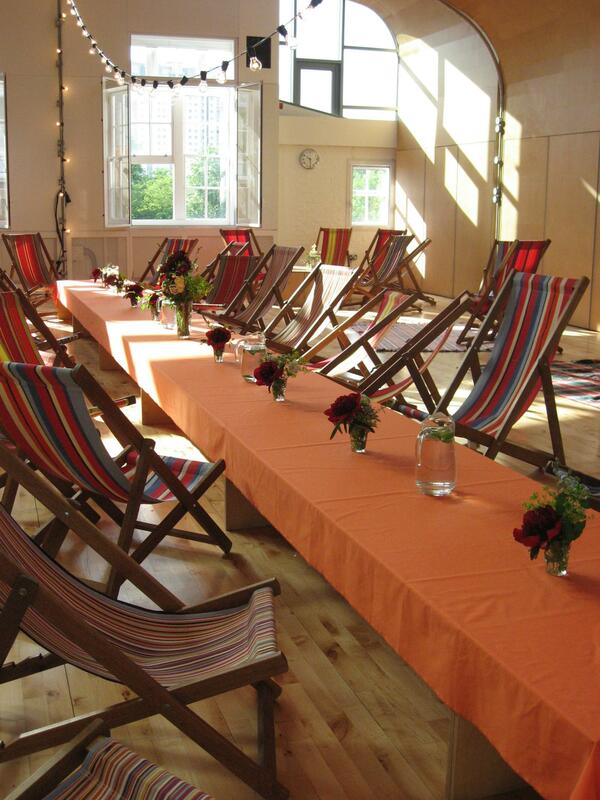 Our South London Studios are available to hire for rehearsals, meetings and special events. 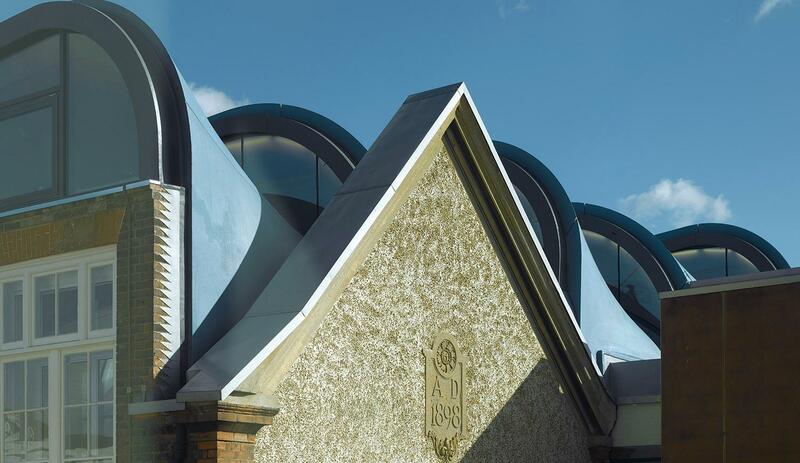 From our large, beautiful Roof and Research studios to our small meeting spaces we can provide the ideal setting for parties, celebrations or whatever event space you may need. The building was originally built in 1898 as a school annex. 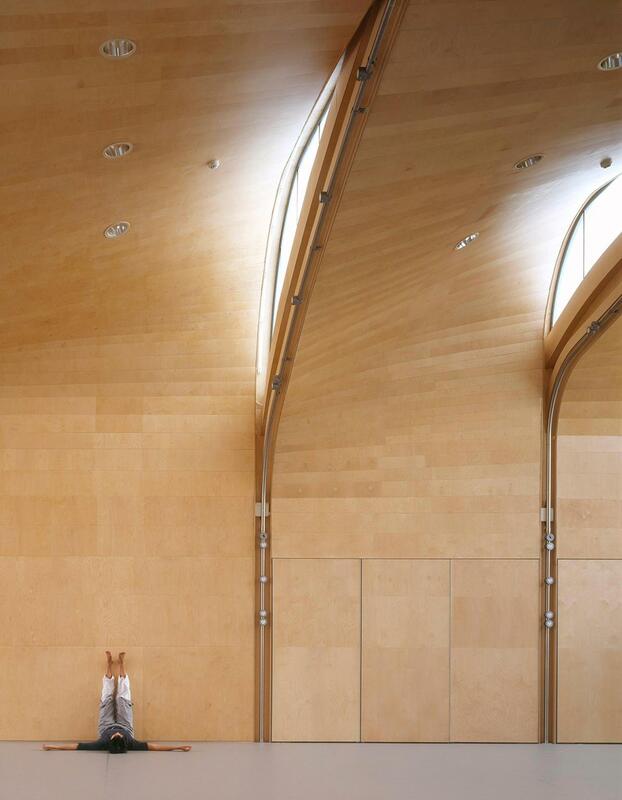 And in 2006, RIBA-award winning architect Sarah Wigglesworth redesigned the building into a flexible event space in a sustainable and innovative way. 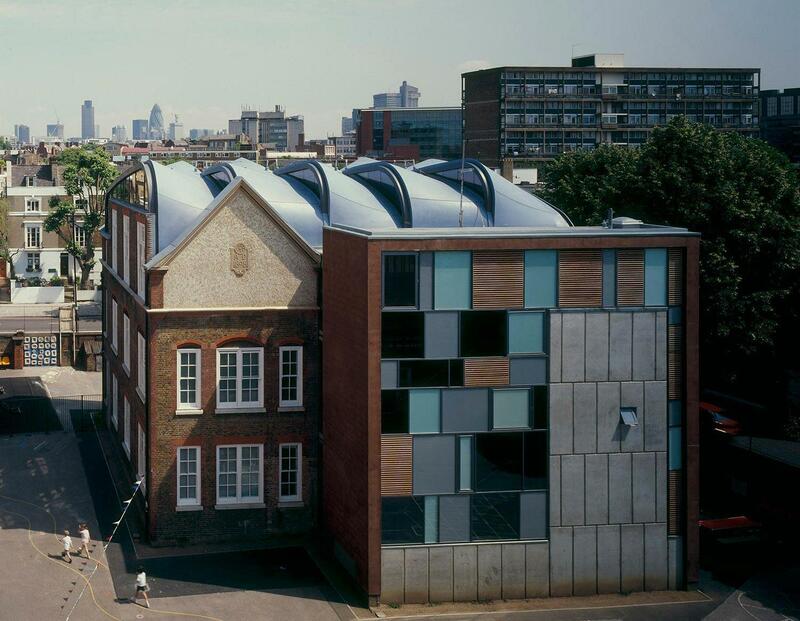 The building is balanced between old and new design, and the footprint of the original building remains. The Studios holds a civil wedding licence, so wedding and civil partnership ceremonies and celebrations can both be held on site. The Studios also provides the perfect venue for children’s parties, offering a selection of large, engaging spaces for children to play in, and quieter areas for serving refreshments. 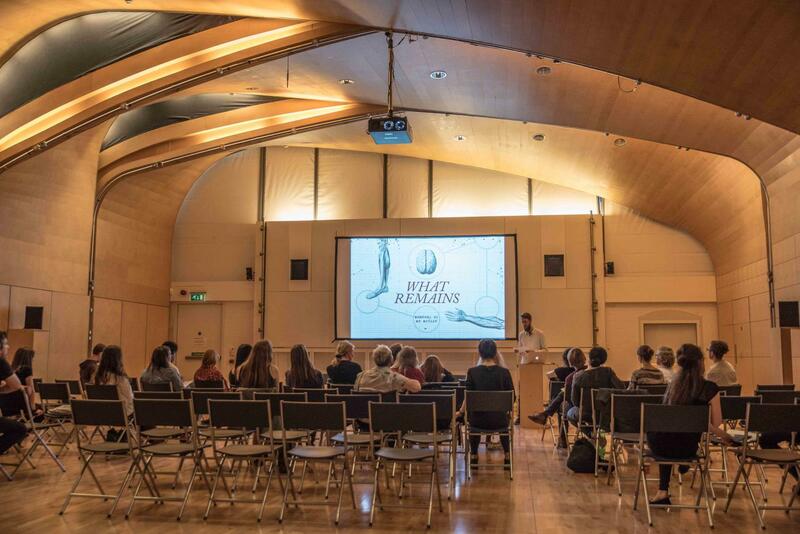 The numerous flexible spaces can be used for a range of corporate events such as launch parties, conferences, photo shoots and film screenings, and AV equipment and technical support can also be provided. Please note: neither the Roof Studio nor the Research Studio are equipped with barres or mirrors, and we ask that hirers remove their shoes before using either space to preserve the condition of the linoleum flooring. For events and larger hires the linoleum may be taken up and shoes worn, although this incurs an extra charge. For more information, to check availability, or to arrange a site visit, please contact the reception team through Tagvenue.